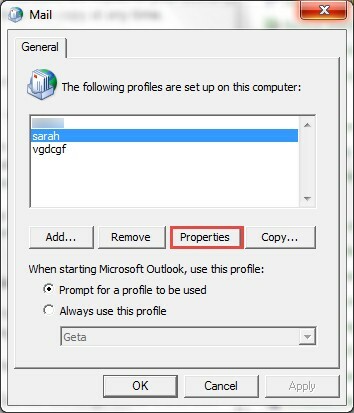 How to Open OST File in Outlook 2010 : Get Your Query Answered Here! 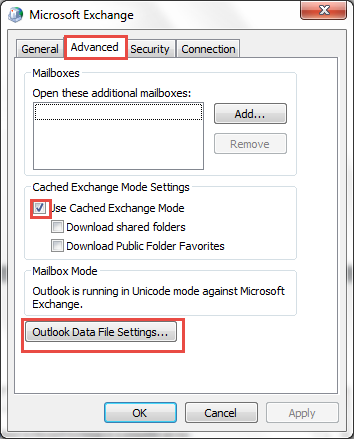 An OST file is an offline Outlook data file that is created when Outlook is configured with MS Exchange Server and cache Exchange mode is enabled from Microsoft Outlook. A very good facility offered by offline outlook data file is that you can continue with your work even in downtime of Server and any type of update made in your offline data file will be synchronized when connected to Microsoft Exchange Server. Since Microsoft Outlook 2010 does not support manually opening or importing of data items from offline data items. 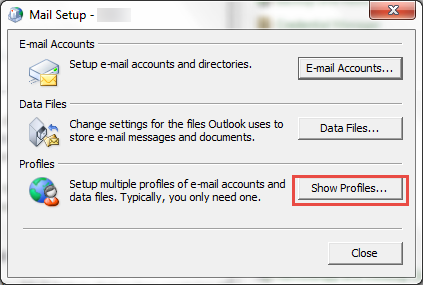 However, another data file PST can be easily imported using any versions of Outlook. Hence, if you want to open OST file in Outlook 2010 then you have only one option left is to recreate ost file. Since Outlook 2010 does not supports any in-built option to open and import OST files, the recreation of OST file is a workaround solution for opening OST file in Outlook 2010. In order to open OST file in Outlook 2010, you need to go through below steps which are required to recreate ost file. Mail Setup for the choosen profile will come out. 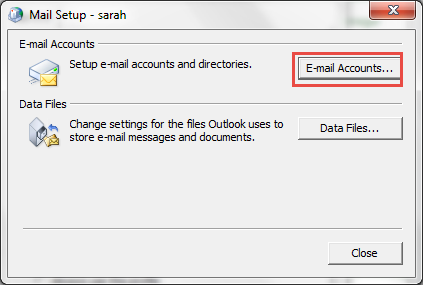 Make Mouse click on Email accounts and in account settings choose “change”. Know how to open OST file in Outlook 2010 using manual procedure. You will recreate an OST file as Outlook does not support any direct approach to open /import offline OST file. The blog has been discussing about how to open OST file in Outlook 2010 using recreation of OST file. However, third party OST Email to PST software is suggested to open and save OST file.